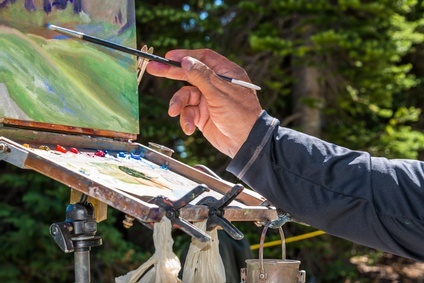 Many studies validate the benefits of artistic endeavors taken on by seniors. Of course, any age group can reap these benefits, but seniors can seemingly regain a new lease on life through artistic expression. Some seniors have never been “artsy” at all, yet suddenly find for a variety of reasons that they want to pursue art. With so many seniors discovering the benefits of art in its many forms, it’s also worthwhile to think about a medical alert at the same time. As more and more baby boomers are retiring and entering that “65 and older” generation, there’s more opportunity now than ever for this age group to be enjoying their golden years for a longer time than was possible before. Besides staying more active with exercise, socializing, volunteering, etc., many seniors now have the time to continue pursuing art or learning something new. But even so, our bodies and minds will inevitably slow down and become more prone to illness and accidents. A medical alert is today’s answer to the problem of staying active while doing so with a safeguard. Here’s how they work. A base unit is set up in the home via a landline or cellular connections. You wear an emergency alert button on a necklace pendant or bracelet. If you should fall, have a heart attack, stroke or any other emergency, you simply push the button. Immediately you will be talking with a trained operator via speakers and microphones. If it’s needed, the operator will summon an ambulance to your location, and can also contact a friend of relative. If you are away from home when an emergency arises, you can still be covered, as there are systems with much wider reception ranges. In addition, you can find systems that have GPS capabilities (so locating you is even faster!) and systems with fall detection. Fall detection alerts the operator that a fall has occurred, and he can send help right away. This is great because even if you can’t talk, help is on the way. 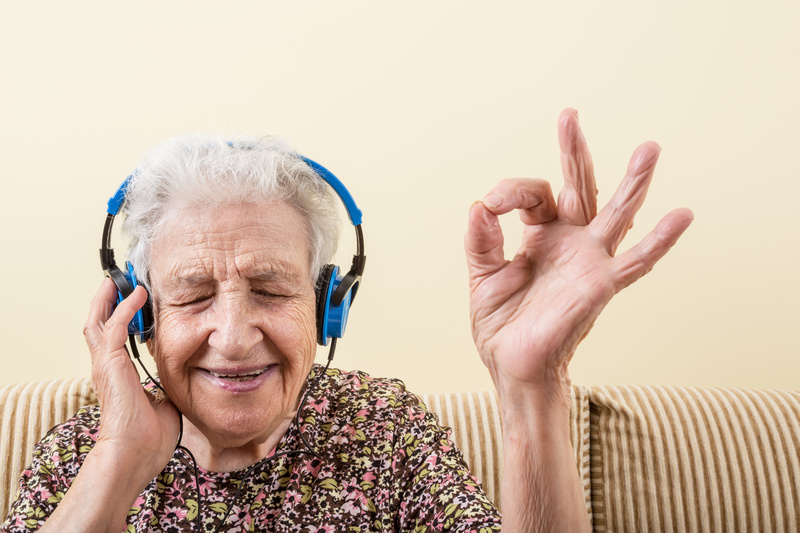 You can see that a medical alert device opens up more opportunities for seniors. Just being able to go about your normal day, knowing help is just a button away, can make a huge difference. And for those seniors incorporating art and more movement into their lives, it’s a win-win situation. So, go ahead and pursue your painting, music, dancing, writing or whatever creative endeavor you please. There’s no reason to hold back. It’s not only enjoyable but important to feed your soul with your creativity. Just set up your medical alert system (very easy to do) and go! For a more in-depth insight into the various alert systems and their features, look at these reviews to find which system best fits your lifestyle. Call Today For A Special Offer! 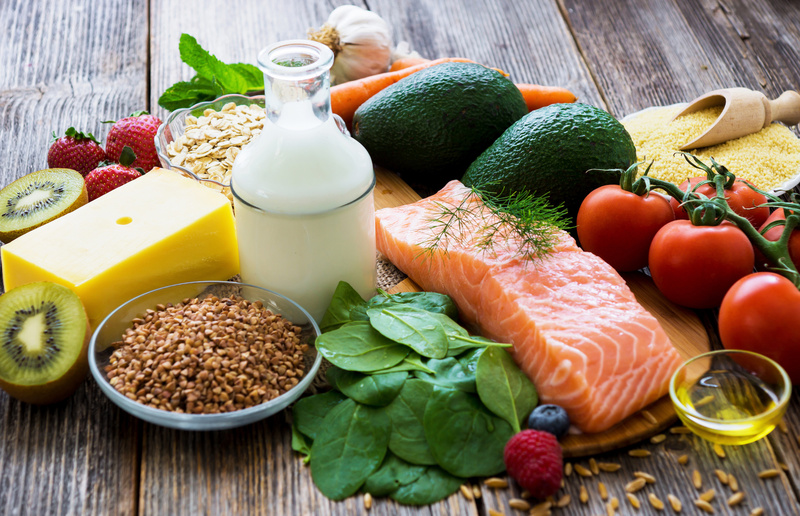 Protein and Senior Health – Are You Getting Enough? According to an article presented by NPR, Americans are watching more TV than ever. Having Trouble Making A Decision? *Medical Alert Comparison is a free online resource that offers valuable content and comparison features to consumers. 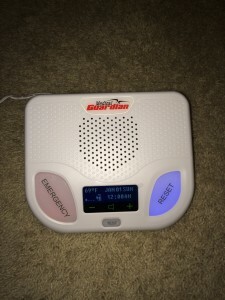 To keep such resource 100% free for consumers, MedicalAlertComparison.com receives advertising compensation from the companies listed on this page. Such compensation impacts the location and order in which such companies appear on this page. All such location, order and ratings are subject to change. MedicalAlertComparison.com does not include all medical alert sites available to consumers in the marketplace. All reviews on this site are unbiased and objective, but if you request to be contacted by the companies reviewed on this site, we may receive a commission. We are disclosing this in accordance with the FTC’s 16 CFR, Part 255: 'Guides Concerning the Use of Endorsements and Testimonials in Advertising. All trademarks remain property of their respective owners. Unless otherwise specified, no association between MedicalAlertComparison.com and any trademark holder is expressed or implied. No endorsement of MedicalAlertComparison.com is expressed or implied by the mention of such trademarks.